Germany holds a special place in my heart. It is my second home. After living here for 15 years of my life, and had so many of our life changes take place here, it will always be a huge part of my heart. Jim and I were married here; we had our two daughters here. It’s an integral part of us. With all the beautiful towns, castles, fortresses, rivers, fun activities for all ages, and great food, you will love it, too. 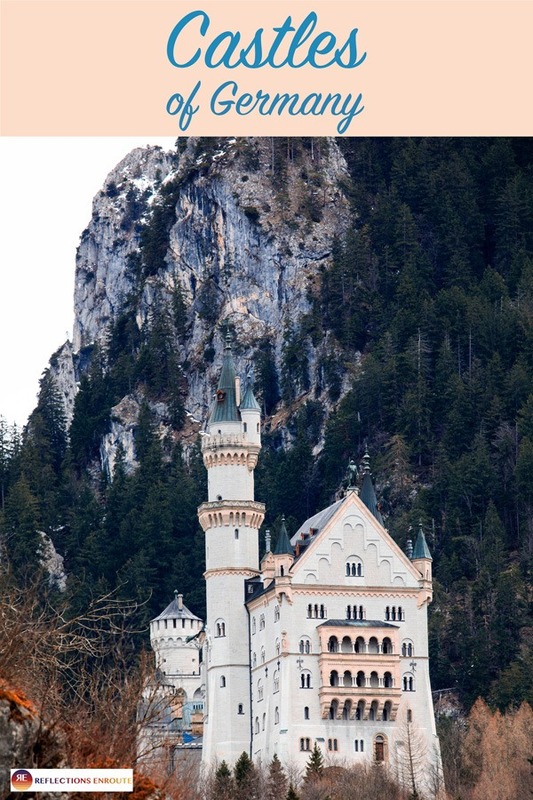 I really hope that if you are considering a trip to Europe you plan to see some of Germany. You won’t regret it. 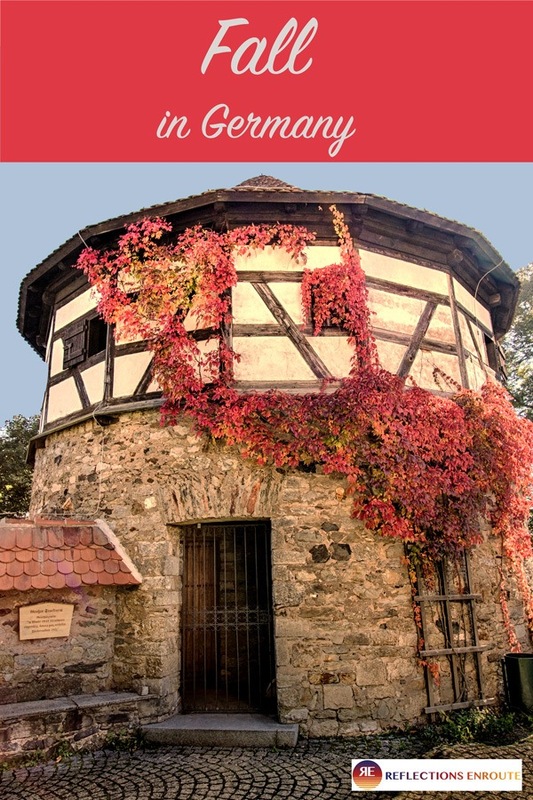 Click on a season to see what is the best thing to do in Germany in spring, summer, fall, and winter. 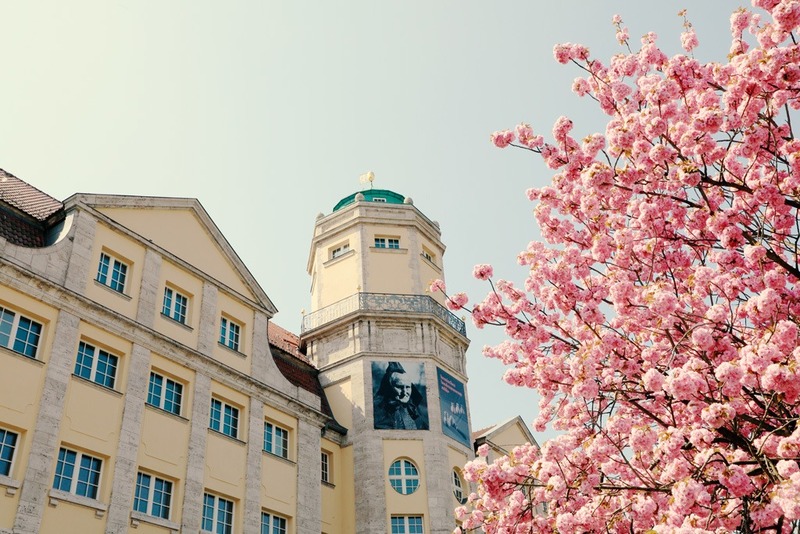 If you are moving to Germany or live here already, go to our Living in Germany page for more information. 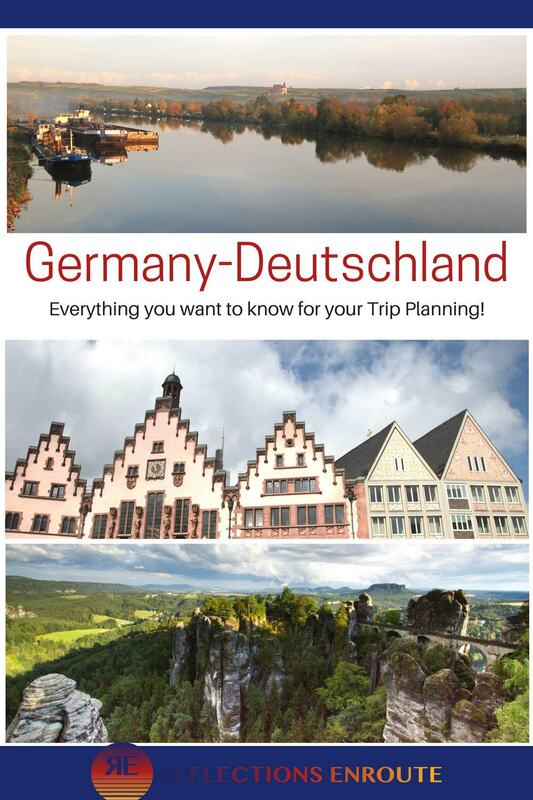 From north to south, Germany if full of things to do and see. The country is clean, well-organized, has fantastic public transportation as well as well-maintained roads, and the history is amazing! 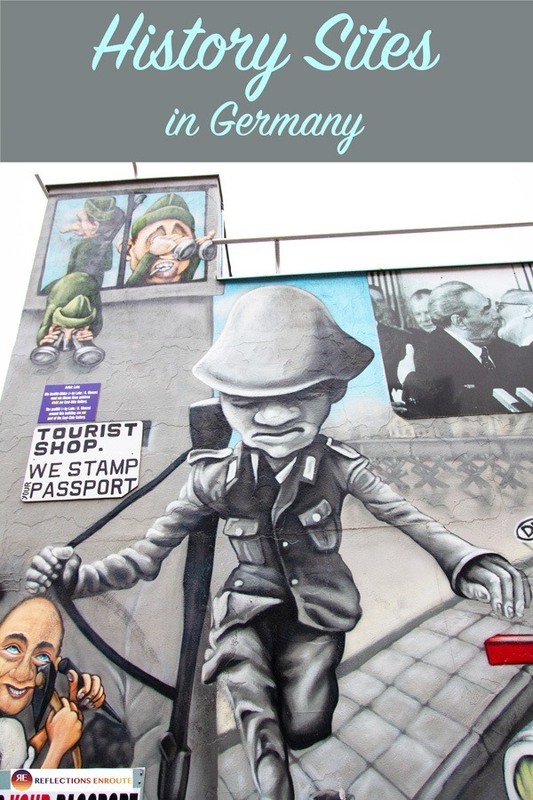 You can easily spend a few weeks traveling around this amazing country and still want to come back for more. 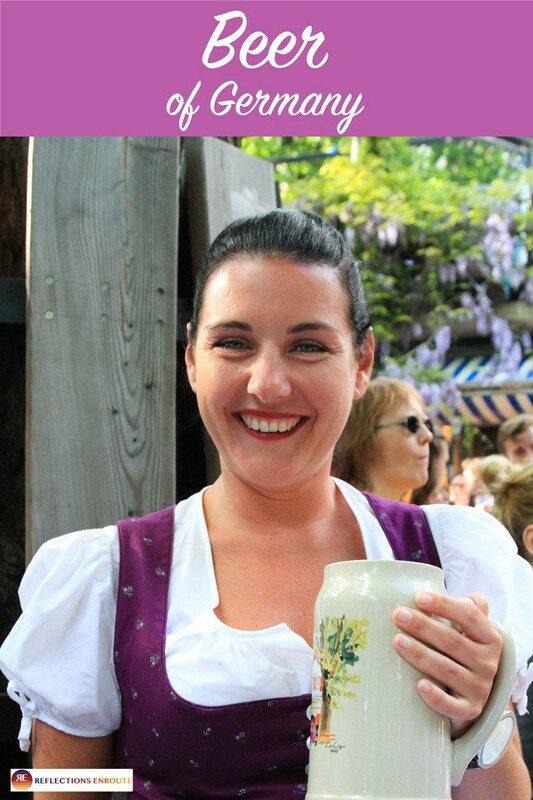 Germany is more than its big cities, much more, but it’s a good place to start. 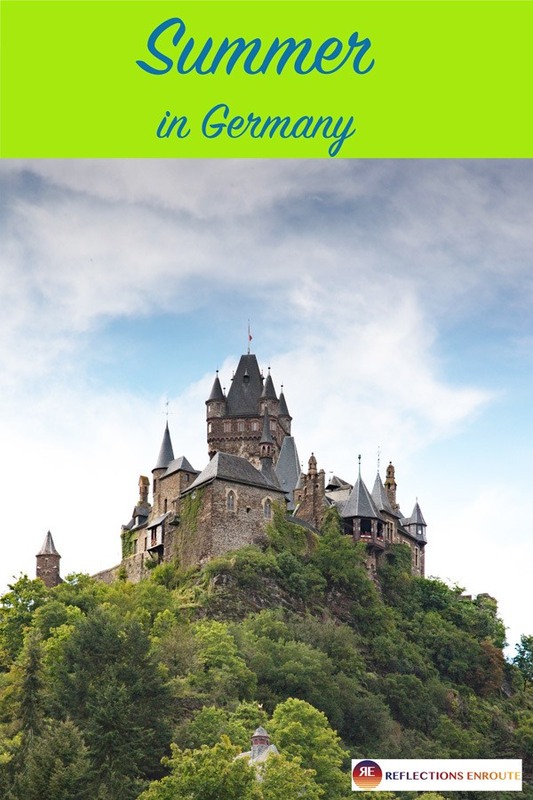 Here are some of our favorite cities in Germany and what to expect. Germany is very centrally located, and is bordered by Denmark, Poland, Czech Republic, Austria, Switzerland, France, Luxembourg, Belgium, and the Netherlands. 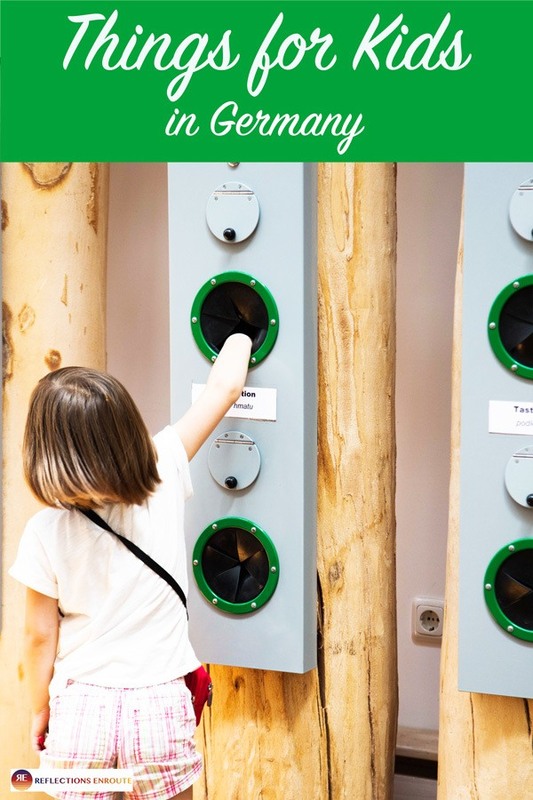 All of these countries, like Germany, are part of the Schengen region, so it is super easy to rent a car or take a train and see multiple countries in one trip without adding an exorbitant amount of time. 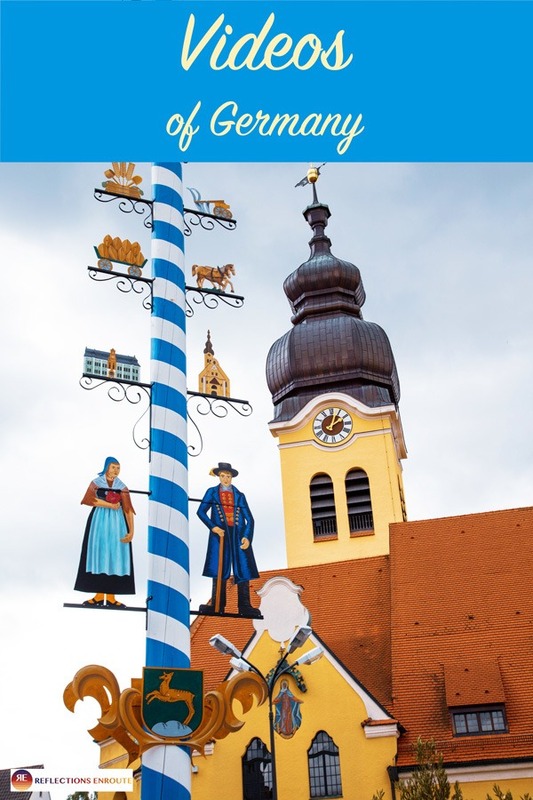 Pin Germany Travel Guide for later planning! Overall, the Germans have transportation to and within the country down to an art form. The Deutsche Bahn is also a very well-run organization, and German trains run notoriously on time. I have only been on one train that had a delay. It was a big deal. We were delayed three minutes in the middle of winter when we were going from Schweinfurt to Frankfurt. Three minutes. 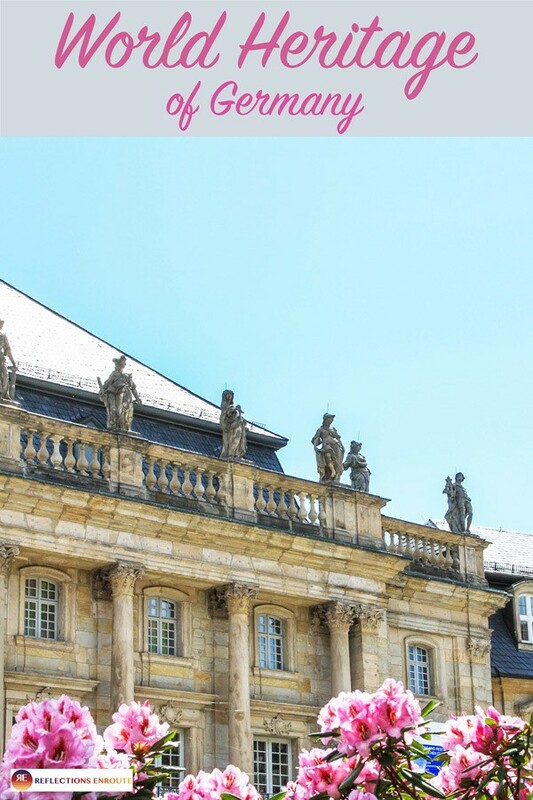 You can read much more about using the German train system, and make sure to go to the DB website to see if you can get any deals. Not only is it easy to get around the country using trains, cars, and buses. It is very simple using public transportation within cities. 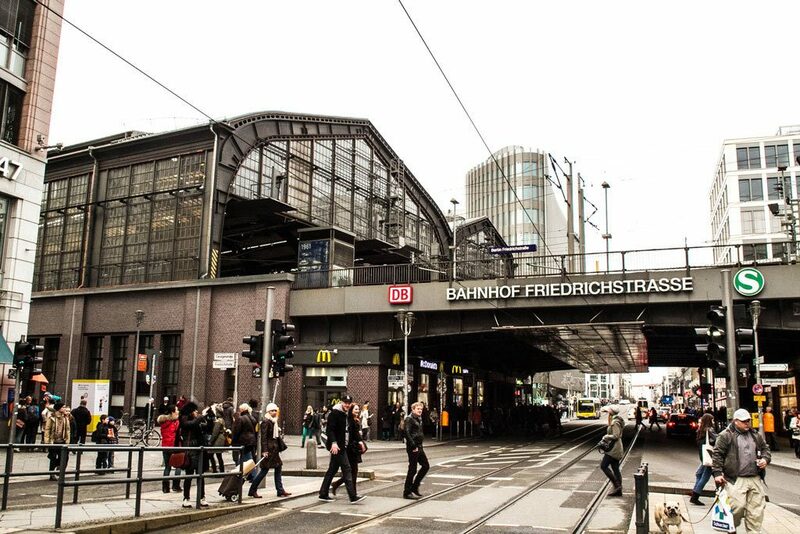 All larger cities have a U-Bahn or S-Bahn, but even if they don’t the bus system is amazing. For a normal main course at any regular restaurant, you will pay anywhere from 12 – 22 Euros, which is approximately $14-26. I know that is a huge jump, but it all depends on the size of the city. Plan to pay the higher prices in Frankfurt, Munich, Berlin, etc. You can find ATMs everywhere. Germans still largely use cash, but in most restaurants and stores you can use a credit card just about everywhere. Of course, you will want to have cash when going to a local market. As usual, it is imperative that your normal vaccines are up to date. Many doctors will suggest you also take your Hepatitis A and B as well. The water is safe, and you can drink or fill your water bottles from any tap. Decorative fountains often have signs that say the water is non-potable, so refrain from drinking that water from public fountains. There are plenty of pharmacies all over Germany, and you should be able to find an open one any day of the week, even on Sundays. Just check with your hotel to ask where you can find one. If you are traveling with prescription drugs, keep your latest prescription handy as well as keep the medication in its original bottle. If you need a refill, you will have to show the doctor or pharmacist your current prescription. 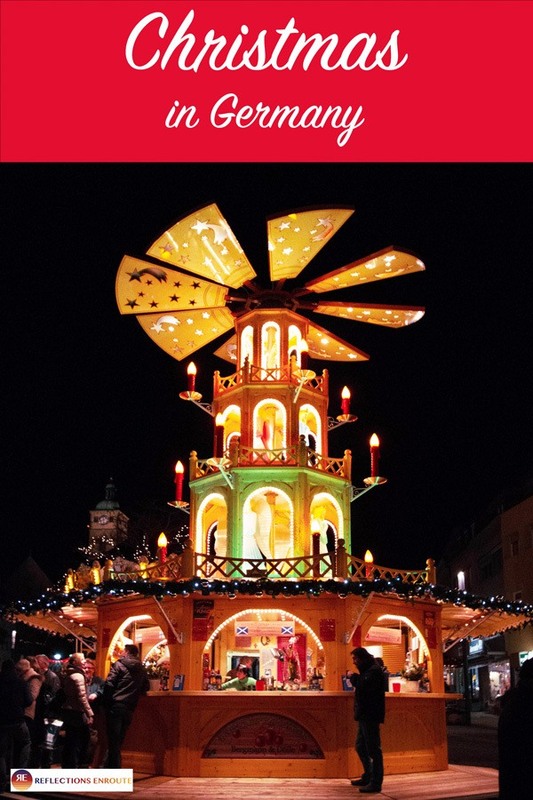 There is something to do and see in Germany all year long. 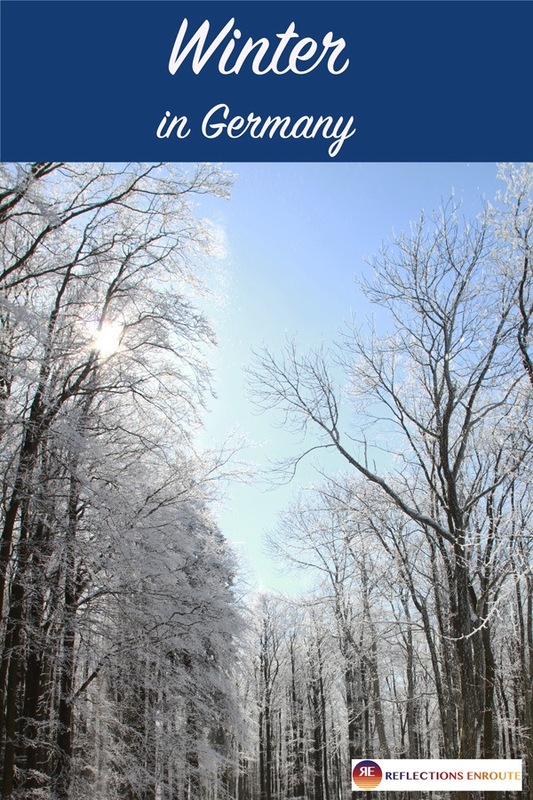 Each season brings a new set of things to do, sports and activities, as well as festivals and foods. 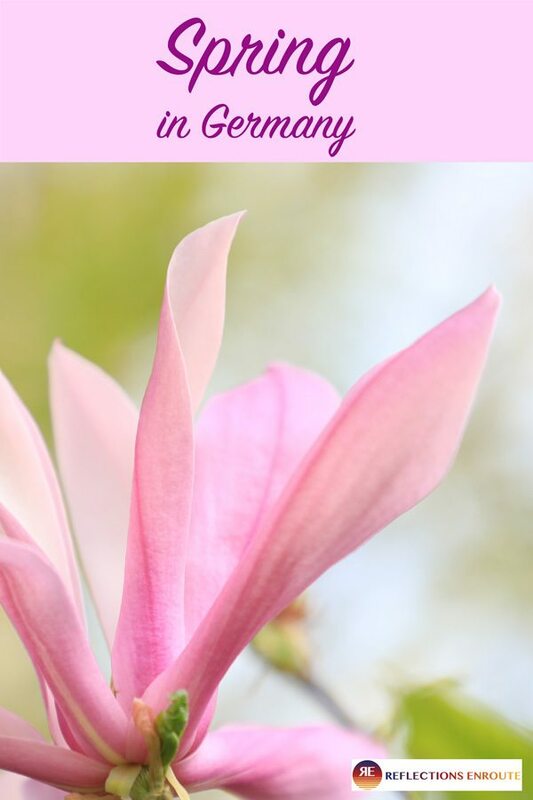 Spring can be a little rainy and still chilly, but once that lime green of new growth starts popping and the early spring trees like the cherry trees and magnolia start blooming, there is nothing like it. Restaurants put a blanket on their outside tables, and everyone takes advantage of the sun when it’s shining. It can be one of the most beautiful parts of the year, and the temperatures keep you moving whether by walking or biking or even kayaking. Summers are amazing. The temperature rarely gets much over 80 degrees Fahrenheit, and the days are long so you can go from early, early morning until after dinner with great light. Every window is adorned with brilliant red geraniums, the flower beds are manicured and stunning, and everyone is happy to be outdoors whether they are sporting or just having a cup of coffee. The Germans take their major vacation weeks in August, so before then it’s still not too over crowded. 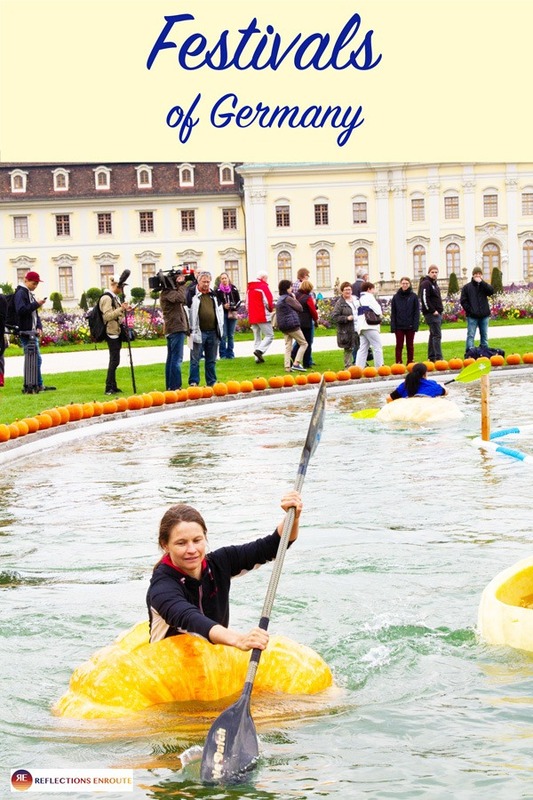 Fall is my favorite season in Germany, not only because the air is crisp and clean, but also because it’s harvest season and there are so many festivals to go to and check out the local foods, beer, and wines! Winters can be bleak and gray, with a lot of rain, but the mountains have snow to ski and sled, and the museums and castles are open all year long, so you can go inside. 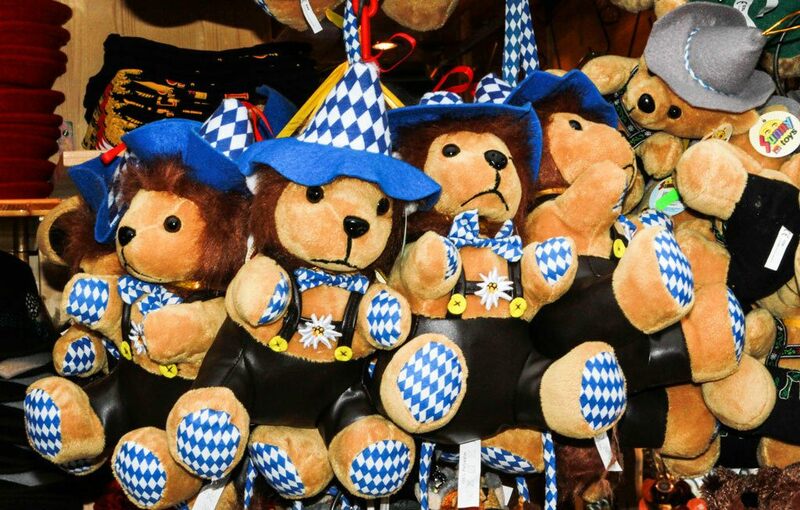 Of course, the month before Christmas are the famed Christkindlmarkts all over the country, and if you’ve never done one that is a great time to visit. Germany has an amazing array of food choices. It doesn’t shy away from very hearty, fried and fat-filled goodness to the healthy vegan, vegetarian options. There truly is something for everyone. 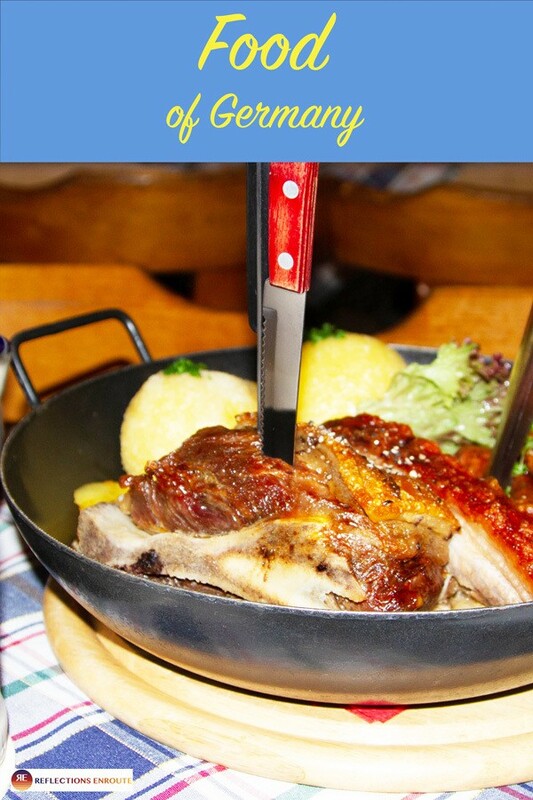 Some iconic dishes that you will want to try are the endless variety of sausages, schnitzels, and breads. Ice cream in Germany is something special as well. Have you ever heard of spaghetti eis or ice cream? Well, take it from us, you will want to make sure to try it on your next stop!